It’s time for a reading list! We haven’t had one of those in a while, but let’s take a look this week at Books to Read before you travel to Peru! Lost City of the Incas, The Story of Machu Picchu and its Builders, by Hiram Bingham. This classic account is a gripping story of exploration, archaeology and natural history — and still an outstanding overview of the site itself. With original expedition photographs. Originally published in 1952, the book is still an excellent account, not only of the expedition but also of the site itself. Death in the Andes, by Mario Vargas Llosa. The first man of the Peruvian literature, Mario Vargas Llosa wrote dozens of stories set in Peru. In his novels, he comments on the difficult Peruvian reality, complicated history and the country’s quirks. Death in the Andes is a gripping page-turner that brings the readers back to the times the 1980s. The Heights of Macchu Picchu, by Pablo Neruda. Chilean poet Pablo Neruda composed this long-form poem after visiting the famous Incan ruins of Machu Picchu. With complex, evocative imagery and a strong sense of spirituality throughout, this is one of Neruda’s best and most well-known poems. The Incas, People of the Sun, by Carmen Bernard. This jewel of a book features hundreds of archival drawings and photographs, a chronology and long excerpts from the journals of early explorers. It’s a guide to the ancient monuments, daily life of the Incas, and history of exploration. Turn Right at Machu Picchu, by Mark Adams. You can’t find any list on Peru-related reading without several stories about Machu Picchu and the Inca heritage. Turn Right at Machu Picchu is one of the more popular books. Mark Adams did a remarkable job, first researching thoroughly the Inca history, and then tracing the steps of Hiram Bingham, the legendary discoverer of Machu Picchu. Trail of Feathers: In Search of the Birdmen of Peru, by Tahir Shah. Obsessed with a Spanish monk’s report of Incas who could “fly like birds,” Tahir Shah set out on a journey across Peru in search of these titular “birdmen.” The result of his quest is this wonderfully weird travelogue, tracing his journey through jungle, mountain and desert. This book is perfect for travelers with an appreciation for mysticism and the surreal. España! One of the top destinations of Europe this year, Spain is generous to its visitors, with everything from sunny beaches on the Costa del Sol to world-class museums in the metropolis maze of Madrid. Its economic stability and safety continues to attract tourists from Europe, North America, and even Russia this year. Tim Moore, Spanish Steps. Travel writer Tim Moore and his donkey Shinto hilariously navigate the pilgrimage to Santiago de Compostela. Felipe Fernandez-Armesto, Barcelona: A Thousand Years of the City’s Past. An account of Barcelona, its history and art, in relation to the rest of Spain. Antony Beevor, The Battle for Spain. Prize-winning overview of the Spanish civil war. Chris Stewart, Driving Over Lemons. Expat and ex-drummer Stewart’s account of a new life in Spain with his family. Giles Tremlett, Ghosts of Spain. A superb historical overview of a country torn between modernity and nostalgia. Arturo Barea, The Forging of a Rebel. A fascinating memoir during the Spanish Civil War, published in three volumes. Carlos Pardo, Life of Pardo. A young man’s account of modern Spain, part autobiography, part fiction. Context Travel, superb guides throughout the world, offer small group tours for the intellectually curious traveler. 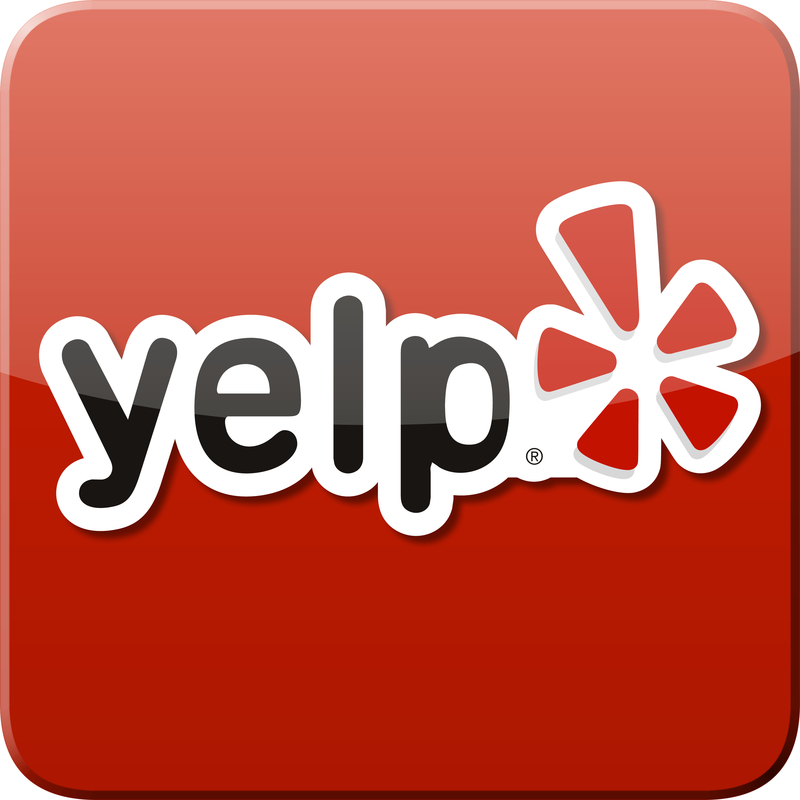 Ask us about tours, car rentals, hotels, and cruises in and around Spain. Thinking about Mallorca? Let us book your vacation! Call 503-224-0180 or email info@wittravel.com to chat with one of our agents. Thinking of a Christmas Trip to Germany? Call Willamette Intl Travel to discuss your options for an independent trip, escorted tour, or river cruise through Germany to check out their lovely Christmas markets. And Plus! Read before you go! Christopher Isherwood, Mr. Norris Changes Trains (1935) and Goodbye to Berlin (1939). 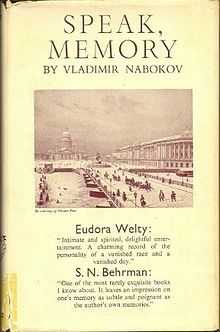 Books that chronicle the Weimar years (1919-1933), and whose stories inspired the movie Cabaret. Michael Gorra, The Bells in their Silence: Travels Through Germany (2004). A modern travelogue by an American literature professor who traveled around Germany during the 1990s. Patrick Leigh Fermor, A Time of Gifts (1977). Beautifully composed, a fascinating account of the author’s journey on foot from Holland to Turkey in the years before WWII. Erich Maria Remarque. All Quiet on the Western Front (1929). A harsh novel about the extreme conditions of World War I.
Bernhard Schlink. The Reader (1997). The story of a young man, the woman he thinks he knows, and their separate love and secrets in postwar Germany. Our agents have traveled throughout Germany for years and would love to share our knowledge and expertise with you! Give us a call at 503-224-0180 or email info@wittravel.com. Filed under Europe, Germany, Reading Lists, Where in the World is the WIT Client? Gabrielle Roy. The Tin Flute. A Montreal classic chronicles the life of a young woman and her family in the neighborhood of St. Henri. Kristian and John David Gravenor. Montreal: The Unknown City. A fascinating resource of some of the more saucy and scintillating gems of Montreal’s culture and past. William Weintraub. City Unique: Montreal Days and Nights in the 1940s and 1950s. A vivid depiction of the vibrant city of Montreal. We at Wittravel have booked countless clients on their personalized trips throughout Canada. Rail travel is a beautiful and unforgettable way to traverse the country, admire stunning lakes and mountains, and visit some of the great cultural stops along the way, from Vancouver to Quebec City. Call us or email for more information. 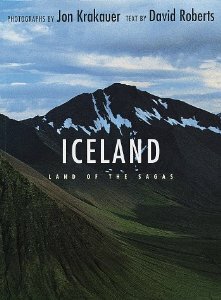 Iceland: Land of the Sagas by David Roberts and Jon Krakauer. An examination of the rich Icelandic heritage through its literary tradition. Introduces sagas amidst the country’s dramatic landscapes. Encounter horses, monks, outlaws, trolls and witches in a tale blending evocative narrative and photography. The Far Traveler: Voyages of a Viking Woman by Nancy Marie Brown. Brown chronicles the history of Gudrid, a Viking woman who sailed to the New World five centuries before Columbus. In 2001, a team of archaeologists discovered her possible last house, located where the sagas suggested. Discover this incredible millennium-old mystery of one of the most legendary North American expeditions ever made. A Good Horse Has No Color by Nancy Marie Brown. 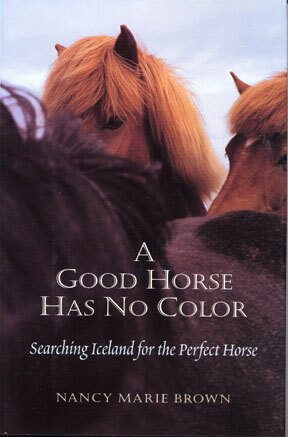 Brown returns to Iceland, finding inspiration in Iceland horses. She visits horse farms, meets skillful writers, and discovers what makes these animals so unique among the race. Moon Country by Simon Armitage. A collection of poems on Iceland’s history and topography from a Professor of Poetry. Egil’s Saga by Anonymous. Even if medieval literature is not your thing, Iceland culture is rampant with tales of heroes, mythological creatures and mischievous outlaws. If you do read one, read Egil’s Saga—a colorful saga of an ugly skald (poet/warrior) and his struggles with the law. Angels of the Universe by Einar Mar Gudmundsson. A beautifully written, humorous tale of one man’s dark descent into madness. 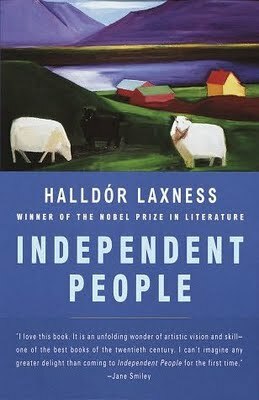 Independent People by Halldor Laxness. Dubbed the father of modern Icelandic literature, Laxness won the Nobel Prize for Literature for this stark tale of the sheep farmer Bjartur. Letters from Iceland By WH Auden and Louis MacNeice. Two poets partnered up in 1936 and traversed this landscape. Gunnloth’s Tale. Svava Jakobsdottir. A compelling novel that mixes Norse mythology with modern mystery. Read before you go! Willamette Intl Travel agents share their favorite fiction from India. William Dalrymple. City of Djinns. A sparkling account of Delhi’s history, with a collection of memorable characters from Moguls to eunuchs. Rudyard Kipling. Indian Stories. A collection of short stories set in India from one of the our favorite expats. Ruth Prawer Jhabvala. Heat and Dust. The story of a bored English colonial wife in the 1920s who is drawn inexorably into the political intrigues of an Indian prince. Jhumpa Lahiri. The Namesake: A Novel. The story of a family that moves from a traditional life in Calcutta to Massachusetts. Rudyard Kipling. Kim. The classic tale of an orphan who is involved in a secret mission for the British. Aravind Adiga. The White Tiger: A Novel. A poor Indian villager’s ambition leads him deep into the world of Bangalore business culture. Jawaharlal Nehru. The Discovery of India. Written by one of India’s most famous statesman. Arundhati Roy. The God of Small Things. The story of an affluent Indian family that is at once a powerful family saga, political drama, and forbidden romance. E.M. Forster. A Passage to India. Colonialism and the clash of culture in British India. Rohinton Mistry. A Fine Balance. A magnificent novel of corruption and heroism in 1975 India. Interested in booking a trip to India? Call us for more details, 503.224.0180 or email info@wittravel.com.